The new Pro Lite by Cold Steel was developed and engineered with one clear goal – to offer a folding knife with all of the strength and durability that our fans and customers have come to expect, but at an even more affordable price! 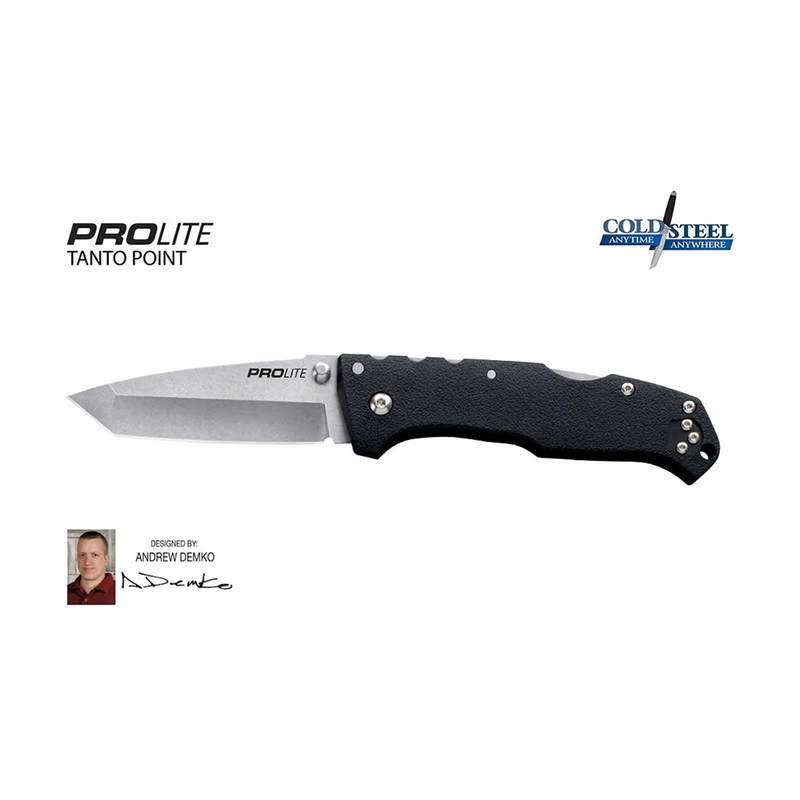 Designed by award-winning custom knife maker Andrew Demko, the Pro Lite features a sub-zero cryo-quenched German 4116 Steel blade in either Clip-Point or “American Tanto Point” configurations. 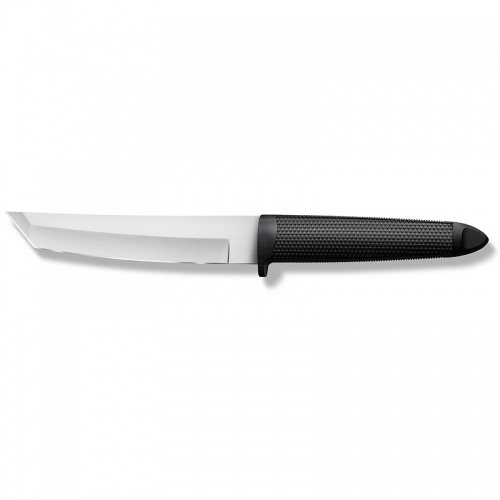 It’s comfortable, hard wearing handle is made from matte-black glass reinforced nylon with an integrated lanyard hole and a reversible ambidextrous pocket clip for left or right handed users. 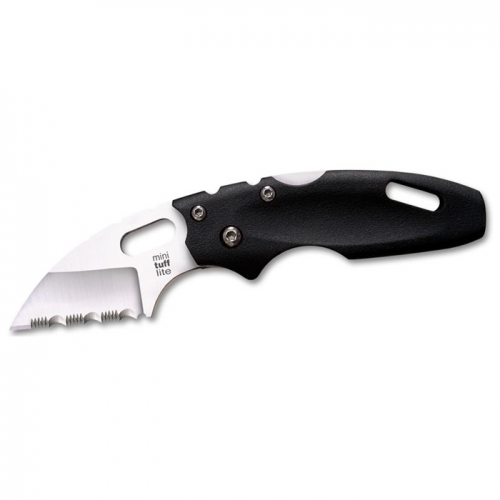 Furthermore, for added strength and security, the Pro Lite is equipped with our revolutionary Tri-Ad locking mechanism, making it highly shock and impact resistant, greatly reducing the possibility of the blade ever closing on your precious fingers. If you are looking for a strong, dependable and high performance folding knife, at a wallet-friendly price – then your search is over! Specifications: Blade: 3 ½” Thickness: 3.4mm Steel: German 4116 Stainless with Stone Wash Finish Pocket Clip: Stainless Pocket/Belt Clip Overall length: 8” Handle: 4.5” (Fiberglass reinforced) Packaging: Box with NEW Cold Steel logo, tagline and colors Weight: 3.3 oz.